See how Amato Architecture designed a kitchen remodel for California entertaining at its best with indoor/outdoor access from the kitchen and a drinks station--complete with a hinged window for serving outside guests. Sliding pocket doors add multi-use options to an adjacent living/guest room. 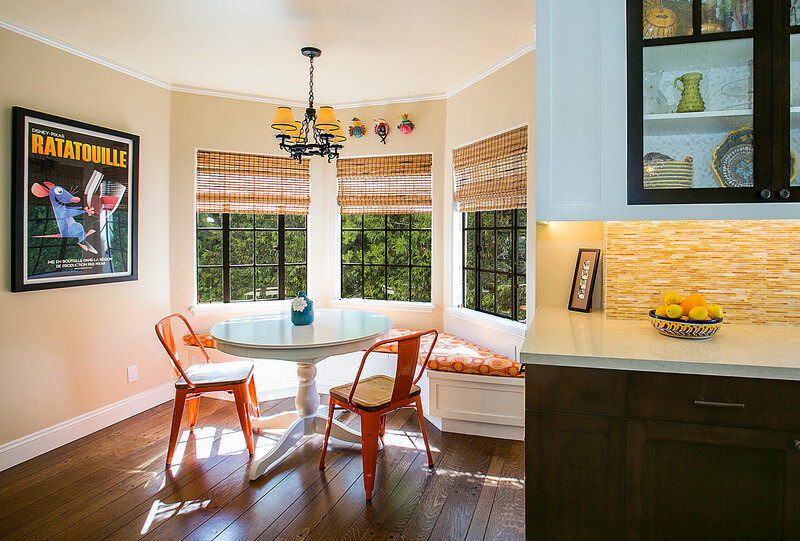 [ view photos ] Amato’s designs featured at 416 61st Street, part of the Rockridge Kitchen Tour, Sept. 23-24. Over 500 residential, retail, and commercial developments and remodels conceptualized, designed, and built in the San Francisco Bay Area.